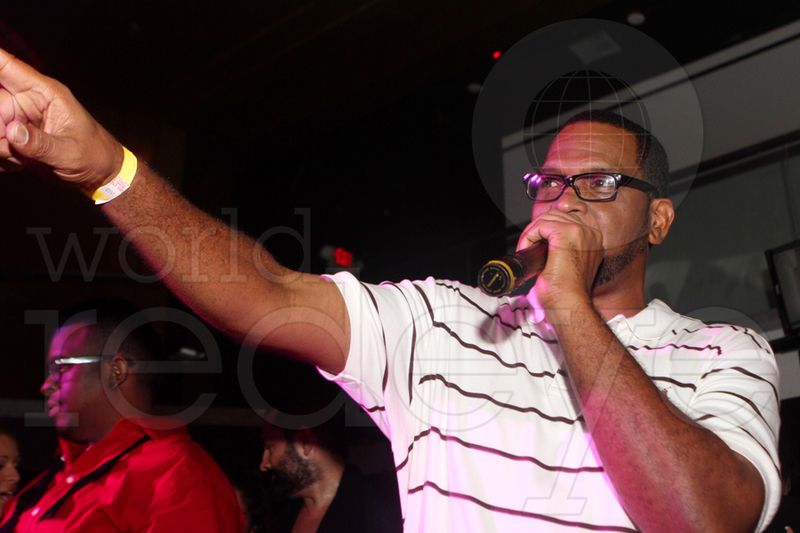 Luther Campbell hosted the March 8th edition of Lapdance Tuesdays at Cameo Nightclub. Miami Beach Spring Breakers were also able to catch a glimpse of guests Busta Rhymes, Rob Kardashian, Bryant McKinnie, and Roman Jones. Never one to disappoint, Luke took the mic throughout the night to hype up the crowd. 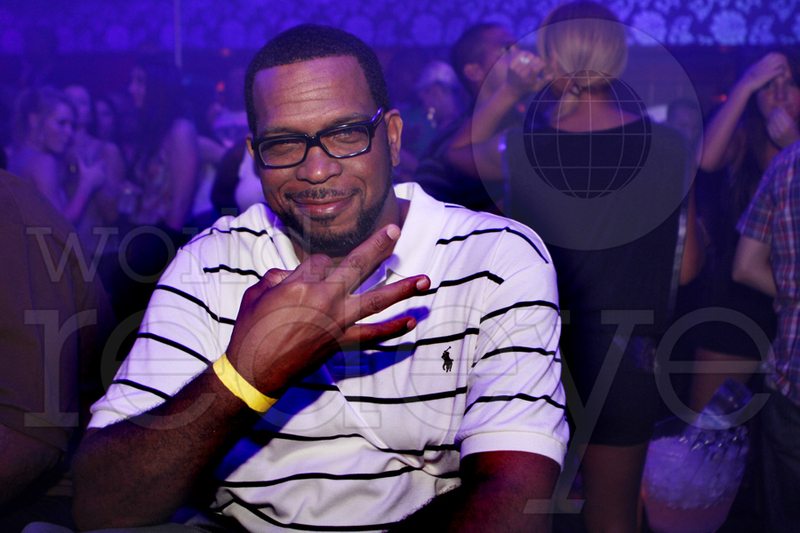 For more places to party during this year’s Spring Break, click here to check out Urban Party Life’s top picks. 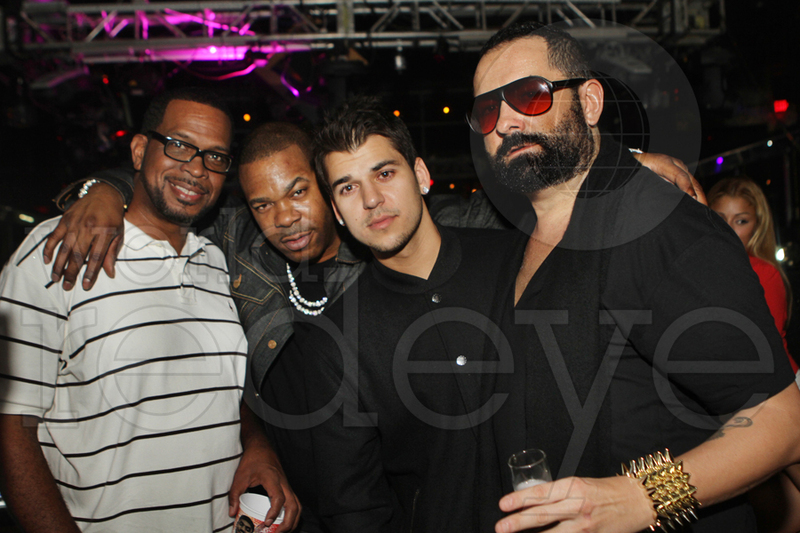 « Timbaland's Birthday Party at Chop House, Miami.